This guide shows you the easy way to install Kodi 17 Android. If you are using an Amazon Fire TV or Fire Stick, use our Kodi 17 FireStick install guide. Why? FireStick requires a slightly different process to install Kodi 17 because those devices don’t have Google Play Store. If your Android device has Google Play Store installed, simply open Google Play Store. Then go to Step 2. If your device doesn’t have Google Play Store, then use our Kodi 17 FireStick install video install instead of these steps. Wait for the Kodi installer to finish. 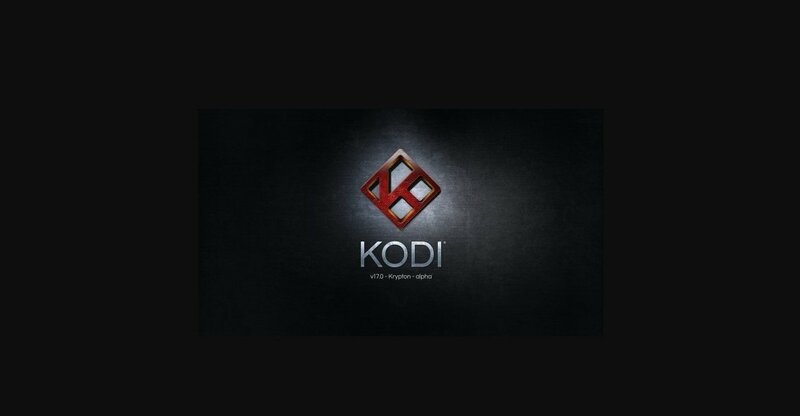 To install Kodi 17 TVAddons, use our Kodi 17 TVAddons video tutorial install guide. Or install Kodi 17 Builds with our Kodi 17 Build install tutorial! Kodi 17 is an amazing improvement in Kodi’s features and flexibility. So get Kodi 17 Android on your smartphone, Android TV Box, Amazon Fire Tablet, or even Amazon FireStick.